YOUNG&ROBINHOOD - Advertising, changing. 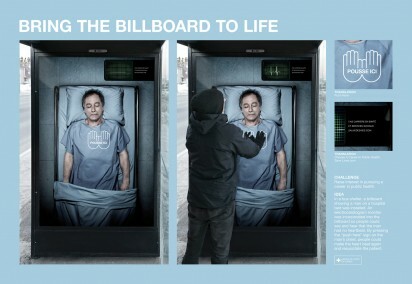 : Bring the billboard to life. Bring the billboard to life.